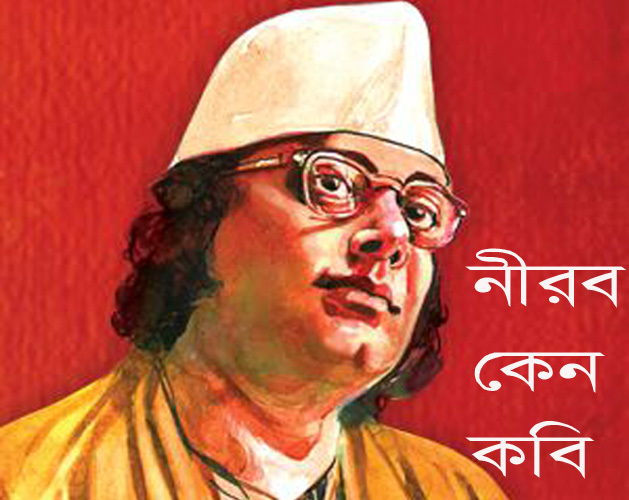 Jonmobhumi Television celebrated Nazrul Jayanti 2018. 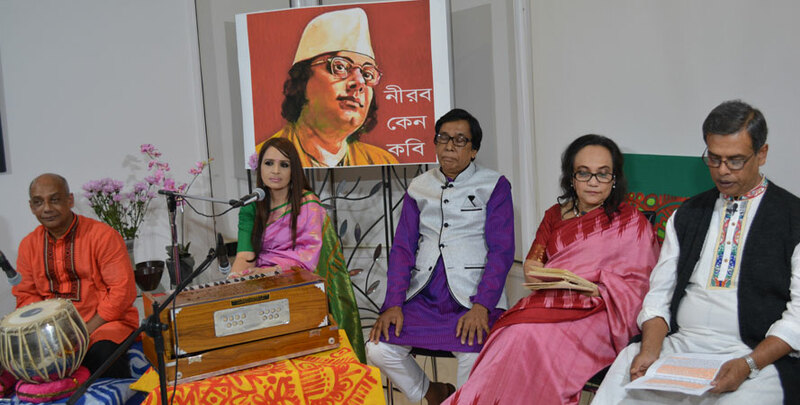 This was a special episode of the program "Prangon" with nazrul's songs and poems presented by Dr. Qaiyum Parvez. 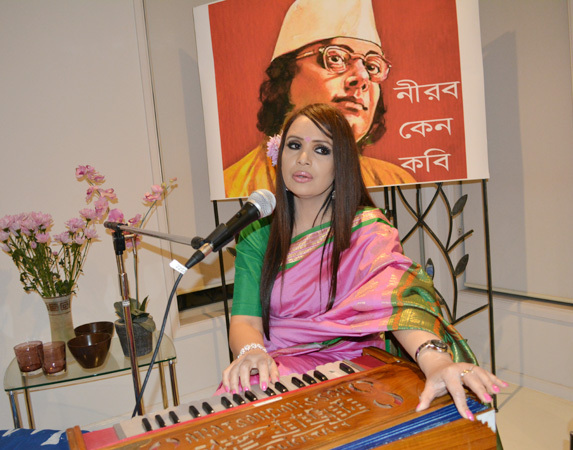 Amia Matin, well known Nazrul geeti singer sang few songs, tabla accompanied by Rashedul Kabir. Bilkis Rahman & Tasfiqur Rahman recited some poems. The program ended with a classical song of Nazrul "Prothomo Prodip Jalo".